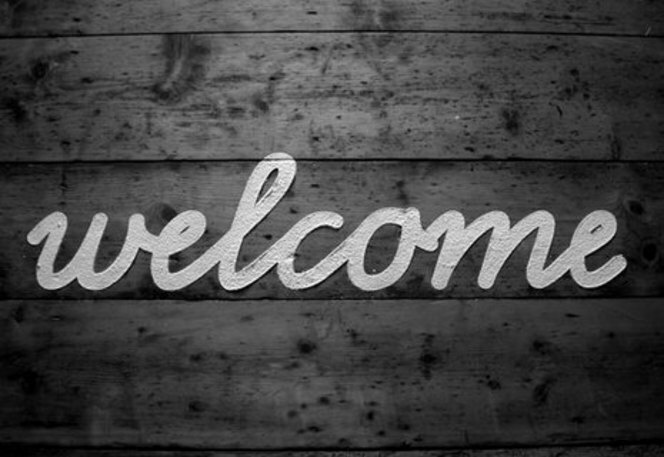 United Financial Credit Union > General > Welcome! Welcome to the official Blog of United Financial Credit Union! Our goal here is to provide information that will enhance the financial lives of United Financial members. We’ll tell you the latest news about the Credit Union, plus provide useful financial tips and much more. Check back often to get the latest scoop from your Credit Union.